Black carpet beetles are known to infest carpets, area rugs and ornamental tapestries. These beetles are small, round and black or dark brown in color. They feed on the glue and fibers of carpets and rugs. They have also been found outdoors where they feed on plants, animal fur and birds nests. These pests can be introduced to your home in a variety of ways, either hitching a ride on pets, used furniture or even an open window or door. Carpet beetles are best treated with a low-toxicity, low to no-odor pesticide. Depending on the infestation, our technicians may use dust, heat or granules to preserve item that is infested. The best method of treating carpet beetles is a regular pest maintenance program. 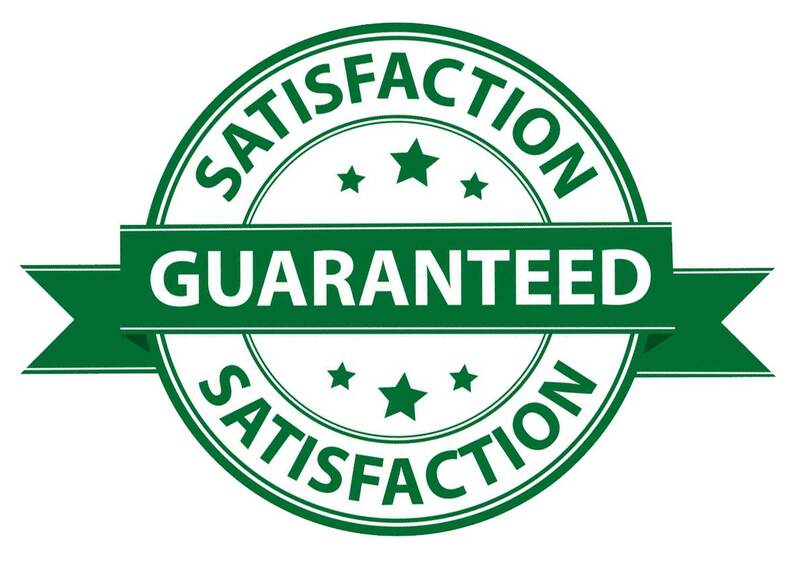 We offer monthly, bi-monthly and quarterly service. For more information about our beetle removal program, call Pest Innovations today. A Bug in the Rug Carpet Beetle or Bed bug? 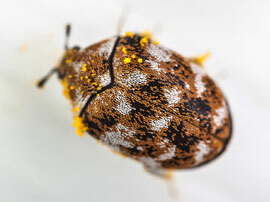 If you don’t know what you’re looking at, a carpet beetle can easily be misidentified as a bed bug. Bed bugs are orangish red in color. If you have bed bugs, you may notice them primarily around your mattress or in crevices of furniture. You may also notice small bloodstains on your sheets. Learn more about bed bugs. If you think you may be seeing carpet beetles or bed bugs, it’s a good idea to call Pest Innovations as soon as possible. We’ll send one of our expert, state-licensed technicians to diagnose and treat the infestation. Carpet beetles are part of our standard pest control service and we recommend beginning a regular pest maintenance program to keep your home or business pest-free year round. We offer monthly, bi-monthly and quarterly services, depending on your budget and schedule.